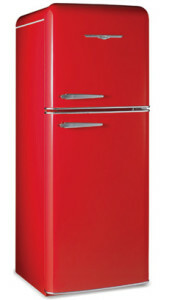 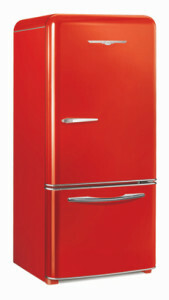 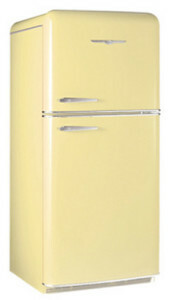 Wherever you put a Northstar Refrigerator, you can be sure it will be the coolest appliance you will ever own! 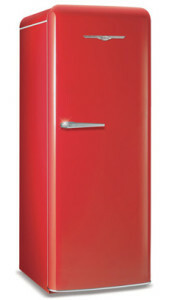 Northstar is always on the forefront of customers’ wants and needs, as evidenced by one of their newest product, the fabulous double door fridge. 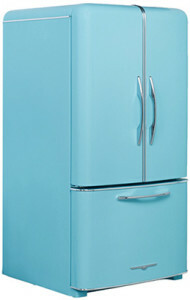 Still Retro, and Elmira ensures that Retro meets modern needs with the latest technology!